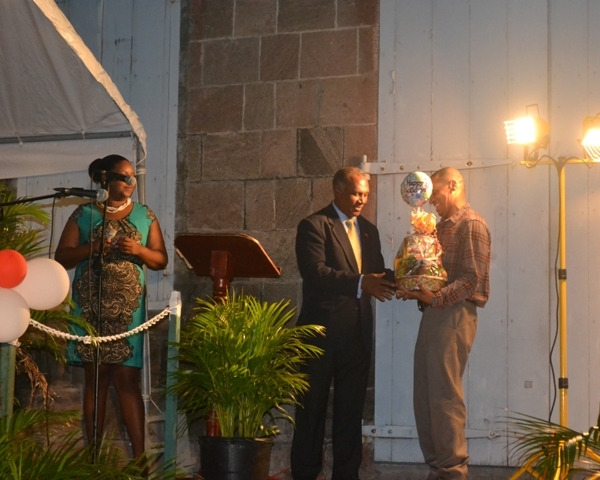 NIA CHARLESTOWN NEVIS (December 04, 2015) The Christmas tree Lighting Ceremony was held in Charlestown on December 02, 2015, under the patronage of Stephen Hanley. He turned on the switch to the Christmas tree at the Memorial Square, to herald in the start of the festive season on Nevis. 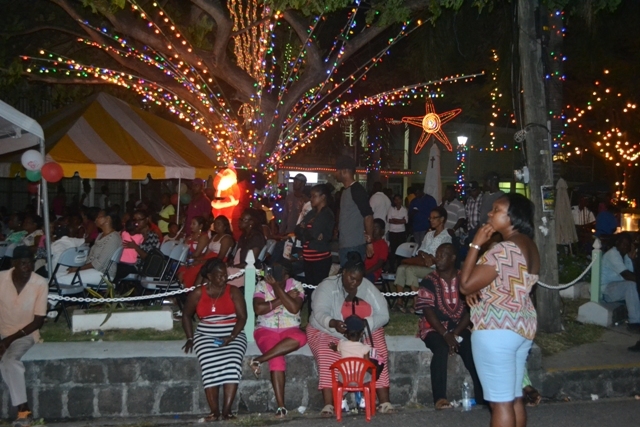 The event which is the largest of the 26 tree lighting ceremony to be held throughout the island this year, was organised by the Community Development Department in the Ministry of Social Development on Nevis. 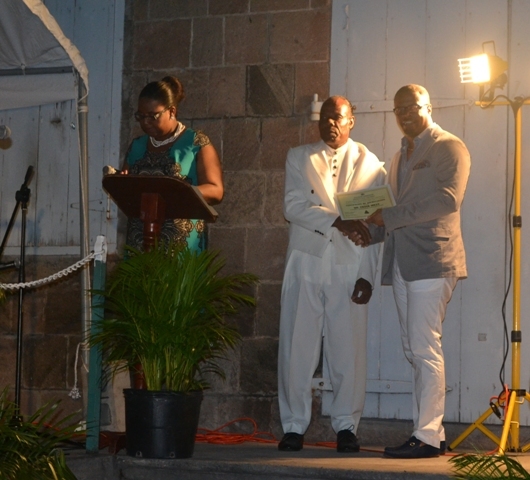 According to the Department, Hanley was this year’s honouree based on his sterling contributions to the community, in particular his efforts through the Nevis Cadets Corps and a teacher. Coordinator of the Youth Development Zahnella Claxton who presented his profile at the ceremony said Hanley continues to significantly impact the community on all levels. She noted that he initiated the Fayola D. Pemberton Memorial Award at the Gingerland Secondary School and many students have been motivated in the Physics examination over the last 10 years. 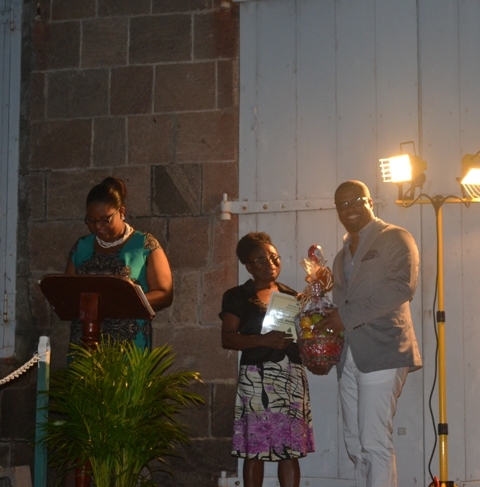 Claxton also added that his representation of Nevis at the Leeward Island Debating Competition and Mentorship Programme positively influenced many young people on the island of Nevis. Regarding his religious involvement in the community, she said it not only influenced the moral development of others but also shaped his personal life. She quoted Hanley as saying that his involvement in the church, debating, cadets, theatre company, modern language club, youth fellowship and many others provided positive shaping for his life. 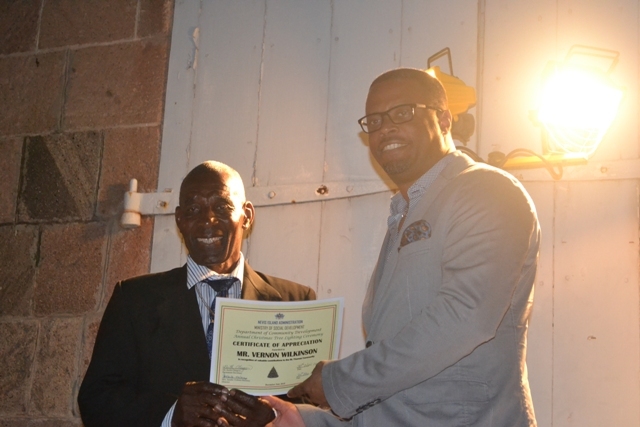 In response, Hanley thanked the Nevis Island Administration and the Department for the honour. He said it was a humbling experience for him to be selected as patron for the Christmas Tree Lighting Ceremony. He also advised the audience to be the best that they can be and used the opportunity to thank all those who prayed and gave their best wishes during his recent illness, which he described as a difficult time. 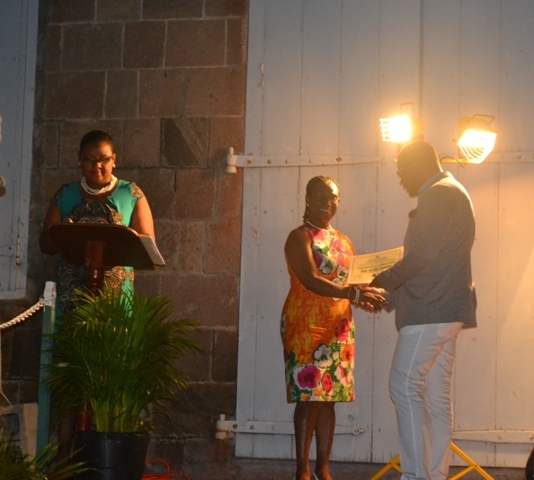 Meantime, in addition to Hanley, one person from each of the five parishes on Nevis were also honoured by the Department for their contributions to community development. 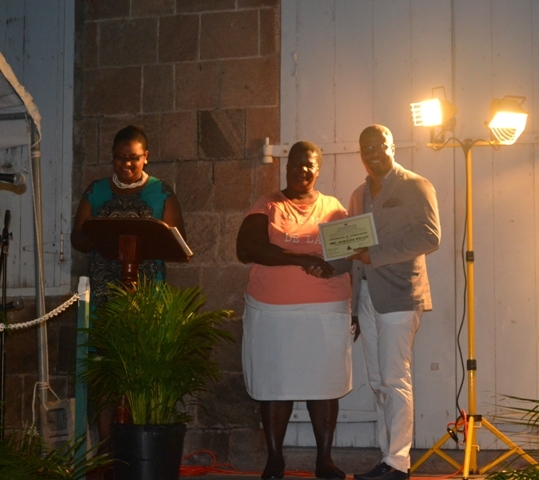 Vernon Wilkinson was honoured from the St. Thomas’ Parish, Gloria Esdaille from St. Paul’s Parish, Jacqueline Wallace from the St. John’s Parish, Marjorie Brandy from the St. George’s Parish and Frank Mills from St. James’ Parish.